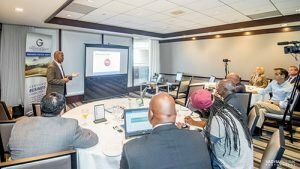 You’ve gained quite a bit of experience in the corporate or military world and are thinking of becoming a professional business coach. You have worked hard for corporate America for years and have decided it’s time to work for yourself. You know it’s time to utilize your experience and knowledge to coach others. What if you are not sure how to start your own coaching company? Have you considered investing in a business coaching franchise? A business coaching franchise has proven curriculum developed from years of ongoing research. The franchisor stays on well-informed about the latest trends in the workplace. They update their proprietary business coaching materials regularly, so that you don’t have to spend time researching, writing and updating training materials and processes on a regular basis. The franchisor has years of experience in figuring out what works and what doesn’t in the business coaching industry, so that you don’t have to “find a better way”. 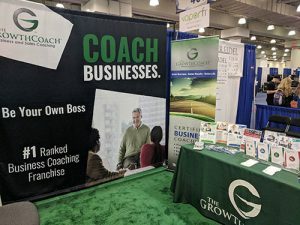 The benefits of going into business for yourself, but not by yourself, as a business coach franchisee, outweigh starting a coaching company from scratch. Remember, with a franchise, you as the owner make the final decisions about marketing, how to sell your services, how to manage your time and resources, and whether to grow your business or not. While you focus on coaching people, the franchisor focuses on providing you with recognized branding, ongoing strategy and support to succeed.